One of the COP24's aims is to find practical and local solutions for how countries can lower emissions. 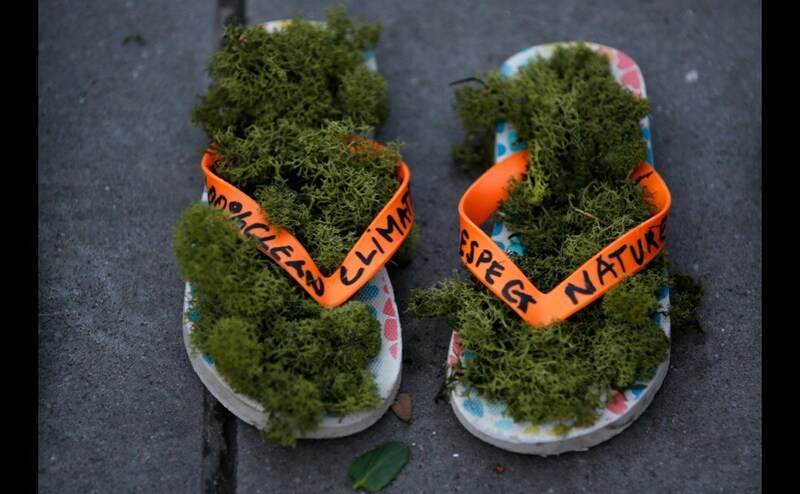 People take part in protests about climate change around the globe, a day before COP21. A crunch climate conference will start in Paris a day earlier than planned, with negotiators gathering on Sunday already to start thrashing out a pact, the UN's climate forum said on Wednesday.